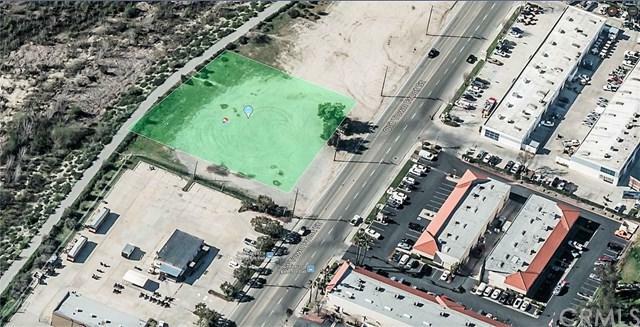 Large, 0.86 acre, commercial Lot for mixed use and development for retail or office. 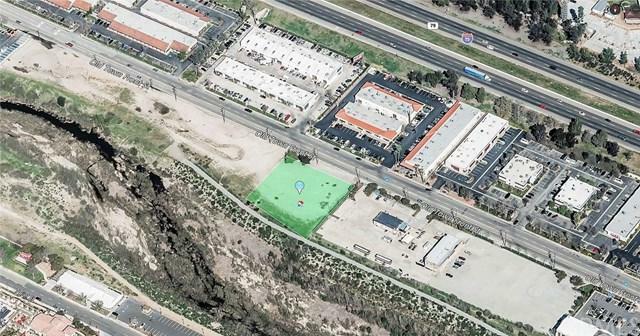 Just of I-15 Freeway, going area, perfect for investment or submit to build. All access for utilities in street, ready to go. Flat, level, easy access to street.